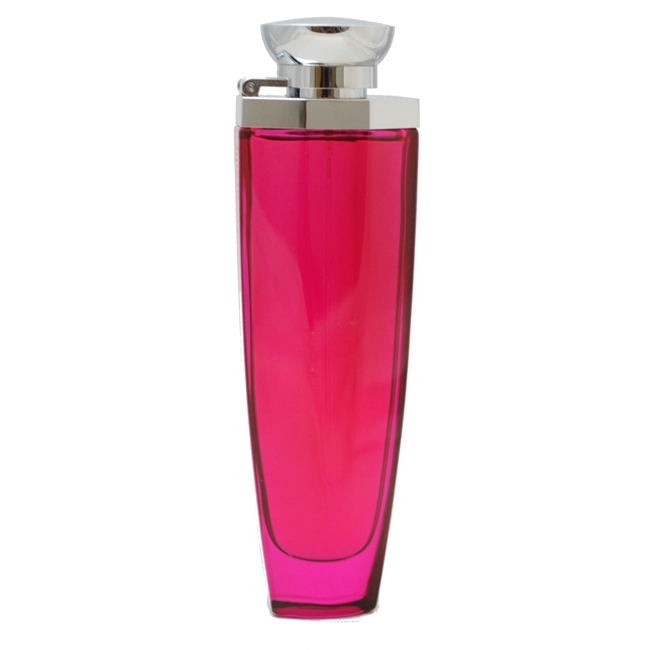 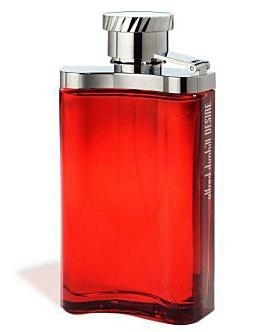 "A modern perfume with oriental notes. 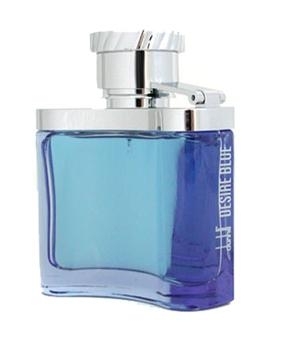 The fresh top note is in perfect harmony with the warm and..."
"The scent opens with fresh notes of yuzu and mandarin. 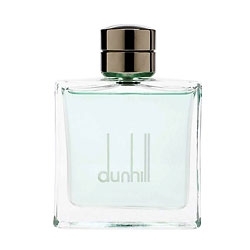 The heart reveals a spicy combination of..."
"Although this new fragrance by Dunhill has a classic freshness, it is also suave and sensuous.The..."